Last week I got a princess style dress from WSDear.com. 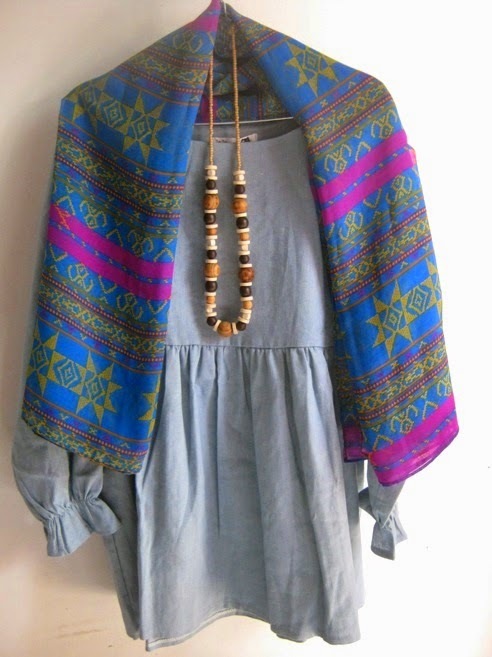 It’s casual, cute, and blue! The fashion store offers cheap quality clothes. 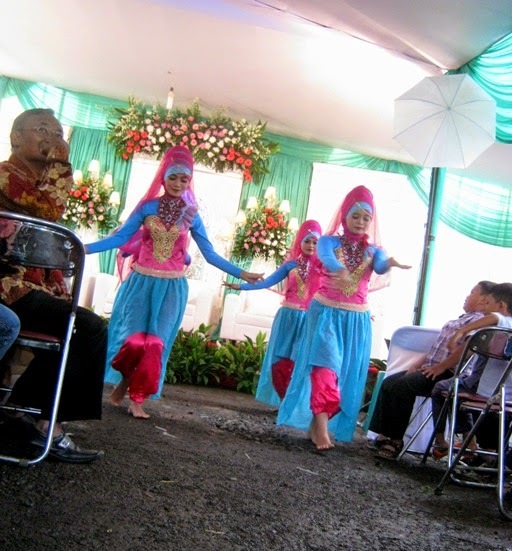 When attending a friend’s daughter wedding ceremony, I saw dancers who welcomed the bride and groom. They wore blue costumes. 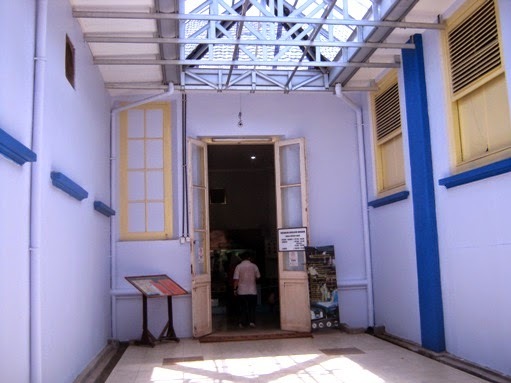 The entrance of Zoology Museum in Bogor. The museum located inside Bogor Botanical Gardens. There’s a sad thing happened in Bogor Botanical Gardens yesterday Sunday. An old tree uprooted due to sudden strong wind and fell on people who gathered in a family gathering of a company below. It killed five persons and hurt more than twenty people. You found a bunch of blues! I'm so sorry to learn of this tragedy. What a sad blue day for those killed or injured. Yes, I like, really fun to see these dancers !! How sad for that family. It is hard to believe such a sudden wind can cause such a sad loss. Cute dress and the cape (?) is very beautiful. How very sad about the tragedy. Peace and love to the survivors, the victims' loved ones, and the community.